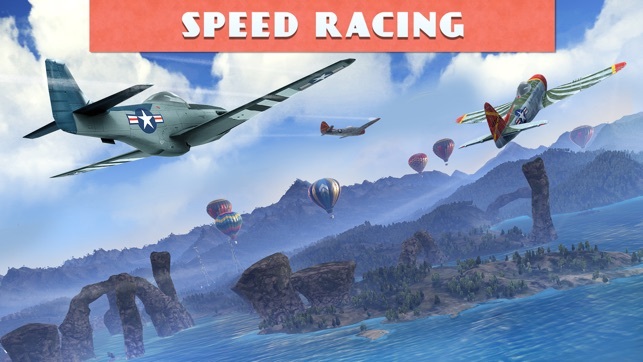 Compete in more than 100 unique races in different environments ranging from large canyons to heavily forested hills, high mountains, beaches, and valleys. 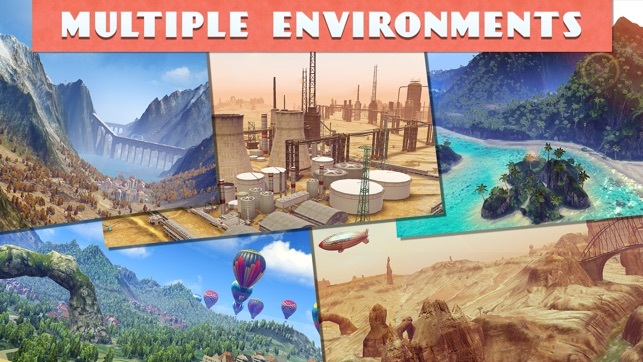 Choose from five game modes Normal, Slow Down, Elimination, Timed Races and Death Races. Compete against opponents from around the world or race against your friends in real-time challenges. If multiplayer is not your thing or if you want to practice offline, drop into any race to challenge the AI-Controlled version with adjustable difficulty. Customize your plane with a wide range of paint but this is only the start. You can get under the hood and tune your engine, firepower, shield and fine-tune your “steering”. View the action from a variety of camera angles. Cross platform multiplayer between iOS, macOS, and tvOS. Takes advantage of Metal, iCloud, GameCenter, Replay Kit and AirPlay. 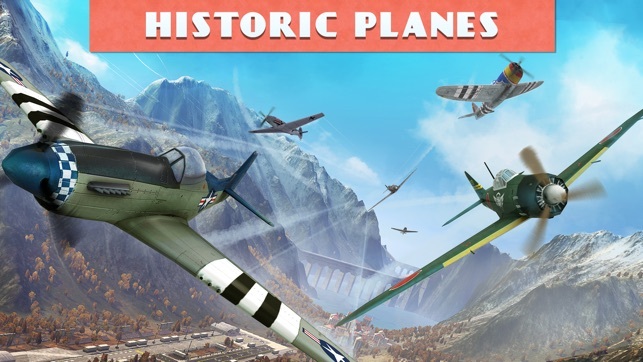 I'd you like any of the "Sky Gamblers" flight games by Revo/Atypical, you'll love this game, which is a spin-off of Storm Raiders by a cooperation with an independent developer. 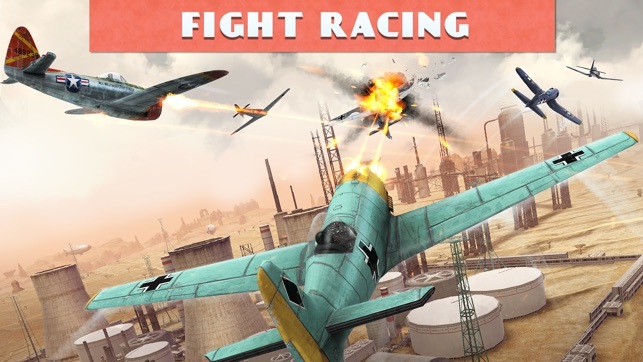 But instead of combat, this is a racing game, a replacement for the now-defunct Breitling Reno Air Racing game. 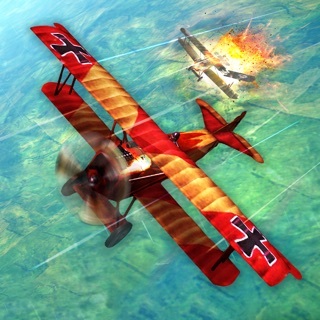 The flight controls and feel will be familiar to those who've played Storm Raiders. I could do without the power-up balloons, and wish it had realistic pylons instead of HUD-like markers, but it seems like a great compromise between sim and game. Highly recommended! 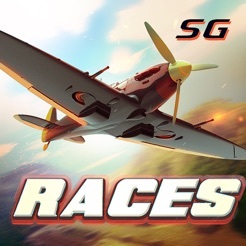 This game is a great Air racing game. I love how the creators based it off of sky gamblers. Get storm raiders first before this. Update: I only have four stars because I was able to beat the game in less than a week and get all the planes. There is no one on multiplayer. There needs to be more leagues of races. There is nothing left to do. Also add more planes. A jet division would be nice. Other than that it is great. I love the storm raiders franchise and the previous games are all favorites of mine. Was excited about the new racing game and the graphics are great. 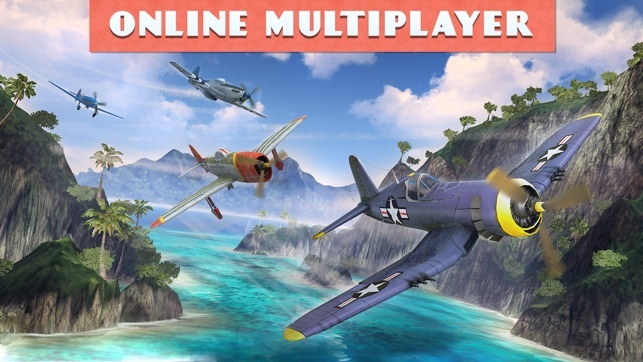 But as others have said the controls are very poor, the planes are not responsive like in the other SG games. Plus there is no way to add dollars, so the process of upgrading is very slow and tedious. If they can improve controls and add a way to buy more points I'll revise review.